The Oshawa community is invited to provide input on a Community Greenhouse Gas (G.H.G.) Reduction Plan (the Plan) that will help reduce total G.H.G. emissions from community sources. Through an online feedback form on Connect Oshawa where you can also review the formal presentation and ask questions. Public Workshop on Thursday, March 21 between 6:00 p.m. and 8:30 p.m. in City Hall’s C-Wing Committee Room (50 Centre St. S.) where they can learn more about the Plan and P.C.P. program during a presentation from 6:30 p.m. and 7:00 p.m. and afterwards help identify top priorities, actions and opportunities as well as guiding principles. On paper at Service Oshawa (50 Centre St. S.) – review key messages from the presentation, provide feedback on the objectives and help identify actions and opportunities. Feedback will be received until 4:00 p.m. on Friday, April 5 and considered in the development of the draft Community G.H.G. Reduction Plan that will be presented to Development Services Committee and Council in 2019. After approval by Council, the draft will be available for public review and comment. 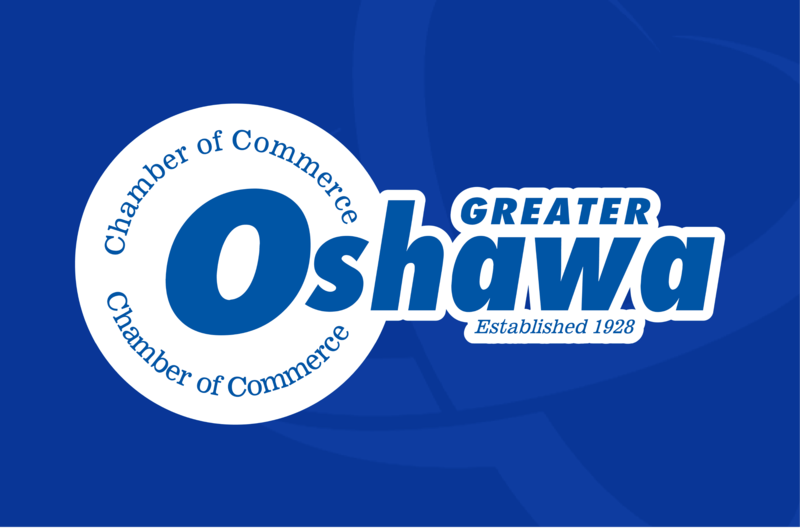 Learn more about this project and share your feedback on Connect Oshawa.